18 years anniversary of Golden Dragon Award. Golden Dragon Award has attracted over 1500 FDI enterprises all over country for 17 years. 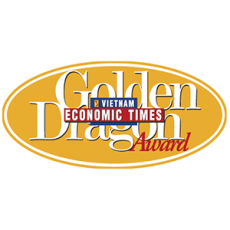 The Golden Dragon Award was initiated by Vietnam Economic Times in 2001 and has become an annual event dedicated to foreign-invested enterprises (FIEs) in Vietnam. The Golden Dragon Awards acknowledges their efficient production activities, their respect for business ethics and their remarkable contribution to the national economy. To promote links between international and domestic enterprises, creating a business environment where cultural values and business experience are shared openly. Who can participate to the Golden Dragon 2018? FDI enterprises operate or have a business in Vietnam. No violation of the law of Vietnam, foreign and business law. To comply with business regulations, tax and labor policies, comply with regulations of the state in business. To have a good policies to create jobs for local people and policies to protect workers. Voluntary compliance with the regulations of Golden Dragon 2018. To have good business result. 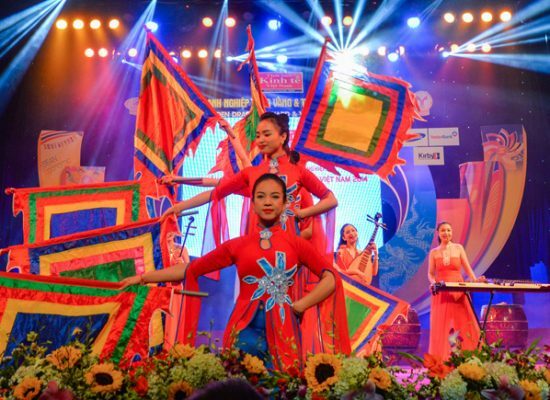 To be introduced by provincial Planning & Investment departments, or introduced by Vietnam Economic Times partners. 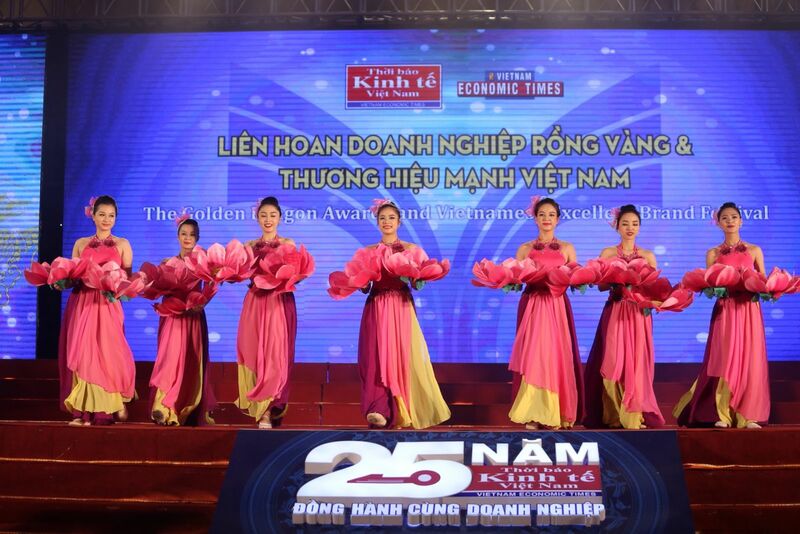 CEO Forum titled “Productivity Enhancement- Incentive for Economic development in Viet Nam”. Expected attendees include representatives from the government, the Ministry of Planning and Investment, the Ministry of Natural Resources and Environment, the Ministry of Industry and Trade, and CEOs from 400 FIEs and leading local companies in Vietnam. 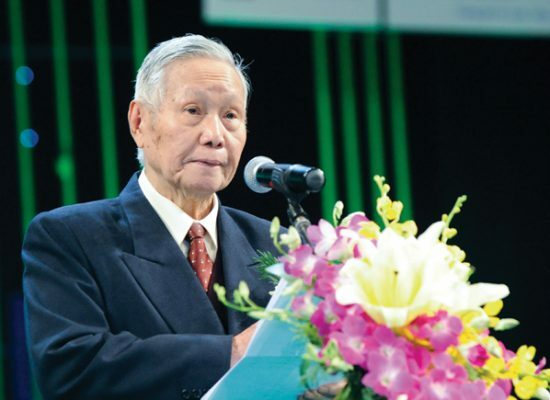 An Awards ceremony to honour the achievements of FIEs that made remarkable contributions to Vietnam’s economy and society, held at Hanoi Capital in early April 2019 and live -broadcasting on the Vietnam Television. An exhibition introducing winners’ achievements of FIEs. A special 18th GDA publication will be issued in April 2019. 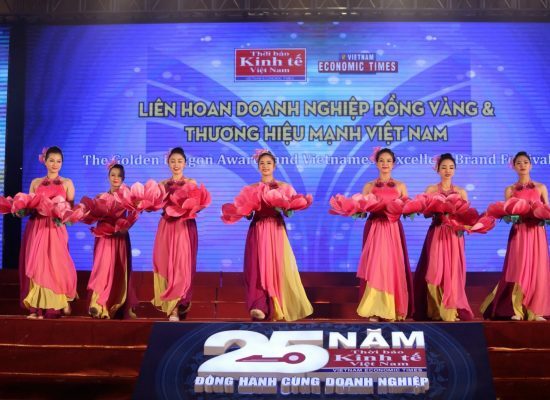 Many other special media activities will be conducted in publications of Thoi bao Kinh te Viet Nam, including the Vietnamese-language daily newspaper “Thoi bao Kinh te Viet Nam”, Vietnam Economic Times, VnEconomy.vn, The Guide and Tu van Tieu & Dung, and on supporting media channels. Large-sized-banners and bandrolls will be displayed at the awards ceremony.